About 10 years ago I started watching Cesar Millan’s first television show, The Dog Whisperer, and was amazed by the similarities between “pack leader” and human leadership behaviors. Please note that I am not suggesting that followers are puppies who need to be led. Instead, what I started to realize is leadership behaviors can cut across different species. For example, dogs are pack animals, and humans often work in teams. And for both, there are many more followers than leaders. Personal disclosure: I am the aspiring pack leader of my newly adopted 2-year-old pit bull Haley. Millan believes the type and quality of energy we project is key to leadership. 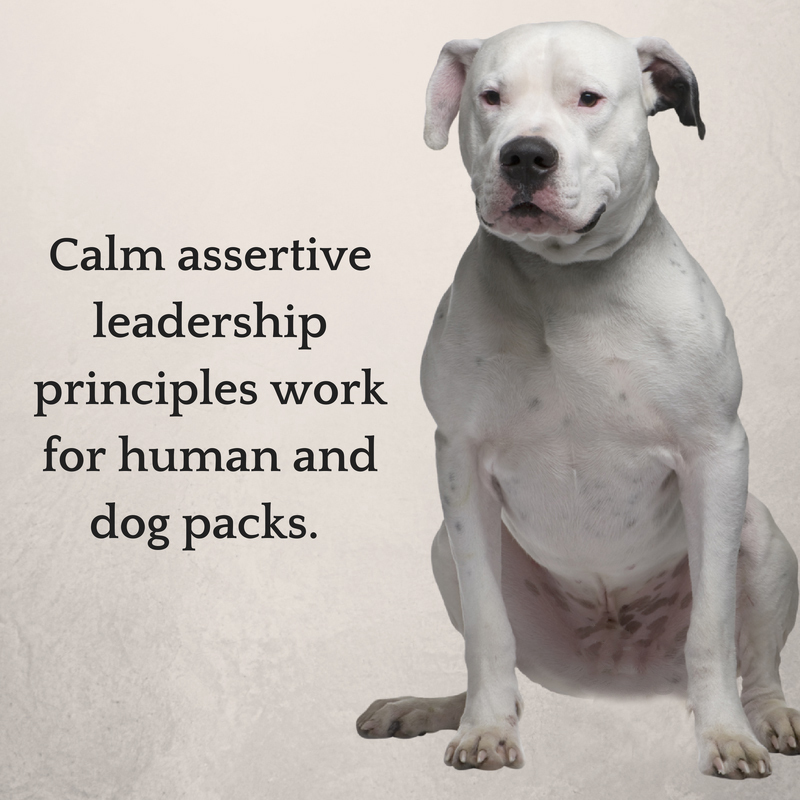 “To establish yourself as the pack leader, you must always project a calm, assertive energy. This natural balance (calm, assertive leadership…) nurtures stability and creates a balanced, centered, and happy dog (or human team – my words),” he writes on his website. Sounds like calm, assertive energy to me. Millan advises that posture, eye contact (assertive, not aggressive) and projecting confidence tells your dogs that you are in charge. I can’t count the number of articles and books that have the same or similar advice for human leaders. On the flip side, Millan finds that insecure, anxious dogs pick up that energy from their human, which leads to behavioral issues that leads to many of his televised interventions. In addition, three major behavioral components that create a happy dog or dog pack are exercise, discipline and affection, in that order, says Millan. In many Dog Whisperer episodes he refers to the walk as the time of day you are giving your dog a job to do, which is why I equate exercise to human work performance. A work example of this principle is when your direct report completes a significant work project. If the performance is great, go ahead and acknowledge the excellent work. (Read my recent blog on acknowledgement to better understand how important this is for your team – and yourself.) If the project is not ready for primetime, provide guidance (“rules, boundaries, and limitations,” according to Millan), and close your discussion by acknowledging progress. When we focus too much on one of the three elements, such as performance (outcome), we are not providing enough guidance or support that leads to high quality work performance. In addition, you may be starving your workers of the praise they need to feel good about their work, which results in an unhappy and underperforming team. 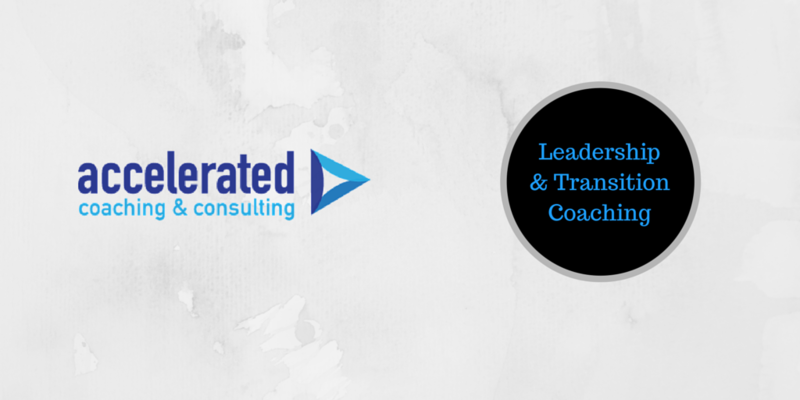 If you want to work on improving any of your leadership skills, please reach out to me via my website for a free Power Session.